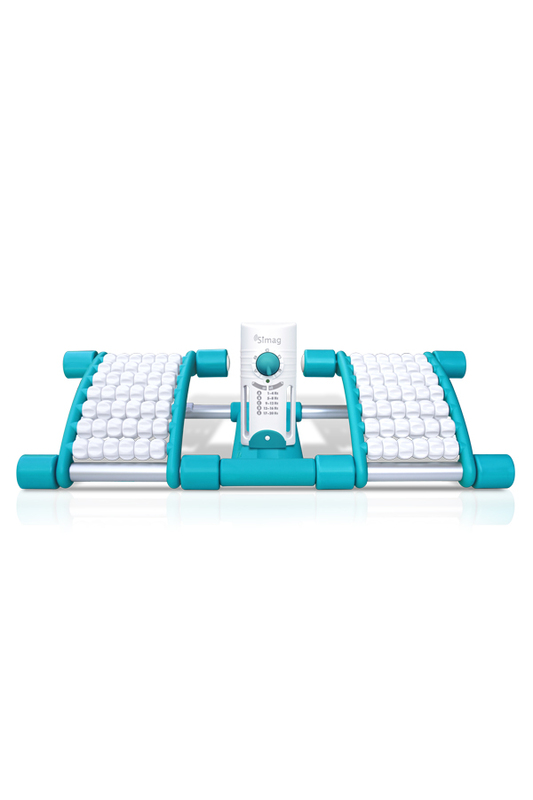 A device which offers a combination of physical and magnetic therapy. 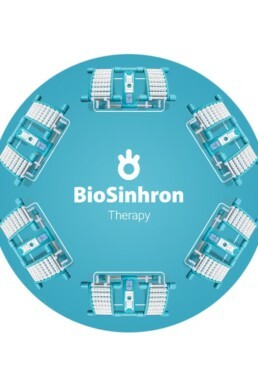 BioSinhron is made from two parts – mechanical and electronic part. 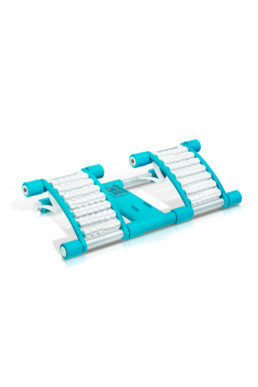 Mechanic part (WonderStep) is made of two movable nozzles for the feet and massage wheels, which give you foot/hand massage, and electronic part (Simag), simultaneous magnetic generator, which generates pulsating magnetic fields of different frequencies. 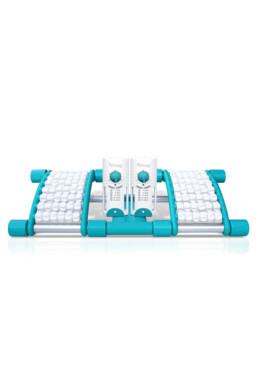 Both sets are independent which means you can use both sets together or separately. 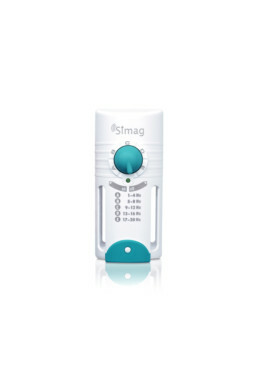 BioSinhron helps treating a number of health problems and conditions and has a wide list of indications. Regular usage boosts the immune system as well. It improves cellular activity and stimulates body’s regeneration.